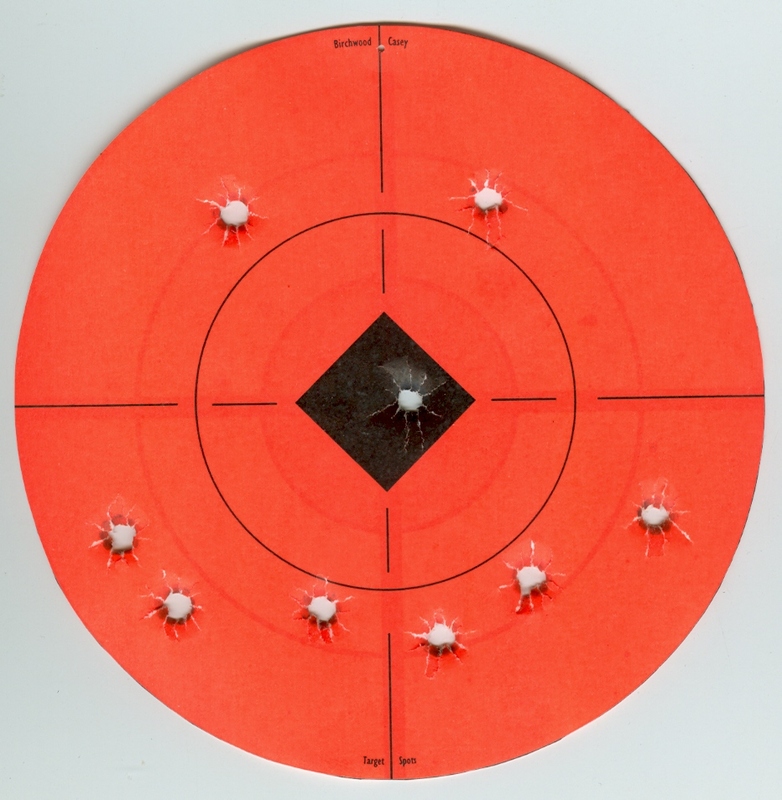 Click Here to See Recent Work! All blades featured on this website were polished exclusively by David Hofhine. 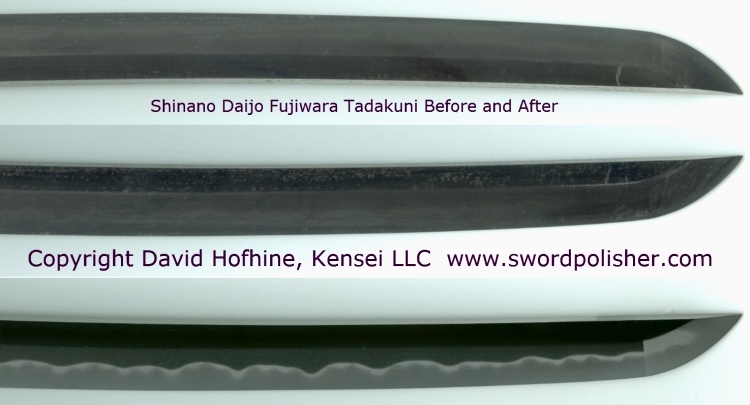 I began studying traditional Japanese sword polishing seriously when I was a freshman in college. After graduating I had a typical career for a few years, but was eventually drawn back to the sword life. 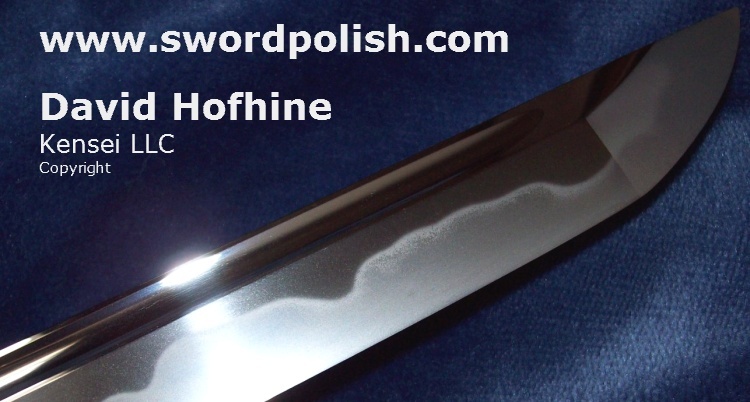 I have now been polishing full time since 1993, providing top quality professional Japanese sword polishing services to customers around the world. I am generally ranked among the top three full time togishi currently working in the US. Many of my clients feel that my current work is better in both foundation and finish than they have been able to get from Japan. I always a minimalist approach to foundation polishing, always considering the long term well being of the sword as primary. 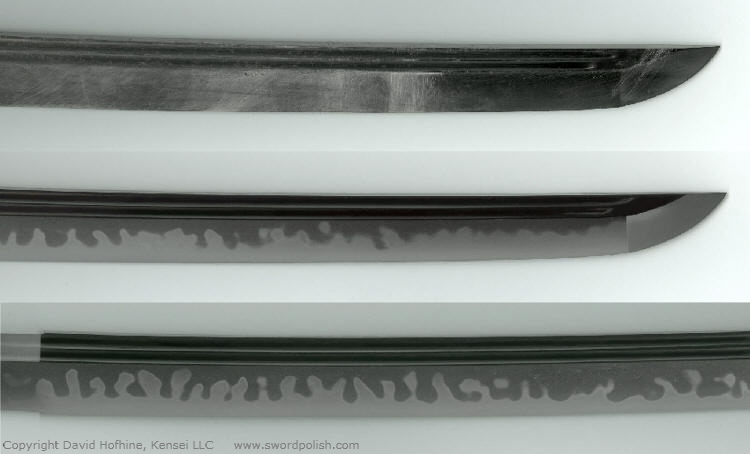 Blades that I have polished have been rated as high as Juyo-token by experts of the NBTHK in Japan. From the most humble and worn out blade to swords of significant historic and artistic merit, I always approach with the attitude of "wanting to do something great", the first question always being, what would I want done if it was mine. I work for many of the top collectors, published authors, sword show directors, JSS officers, etc. I have clients in England, Germany, France, Canada, Japan, Korea, Hong Kong, Australia and more, but I am mostly working in the US right now because of the hassle and risk of over seas shipping and customs. I often spend up to three weeks working on a single blade so progress can be slow, but the quality is worth the wait. I am grateful for everyone’s continuing patience. Have your blades polished in the United States without the cost and danger of overseas shipping. 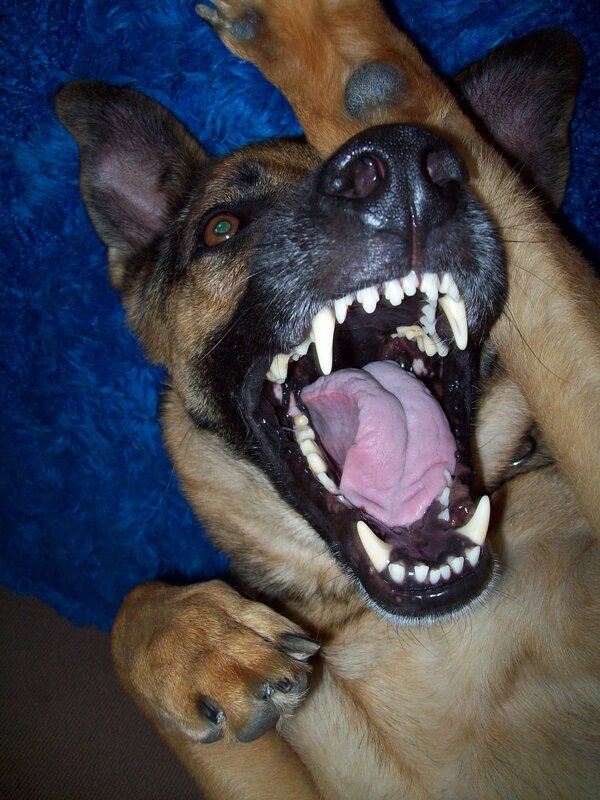 All costs and services are spelled out in writing before any work is done. There are no hidden costs or "required extras". All work is done by me personally, by hand, using traditional Japanese stones. No passing off second rate student work at full price. Please do not ship any blades without prior authorization. An absolute minimum number of blades (usually just one or two unmounted and unpolished) are kept on hand to minimize liability. 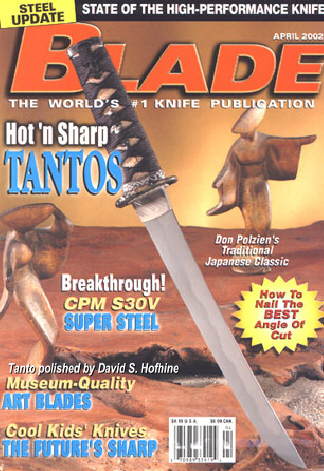 Please note, the blades featured on this web site are not currently in my possession, do not belong to me and are not for sale as far as I know. I generally can't pick up the phone while I'm working. E-mail for more information or for polishing reservations. I get a lot of emails and it takes a while to sort through them all, so please be patient. I do try to answer all contacts. There is a considerable waiting list so don't delay. Impeccable references available upon request.